Title VII of the 1964 Civil Rights Act clearly states it is unlawful for employers to discriminate against employees based on race, religion, gender, nationality, or color. 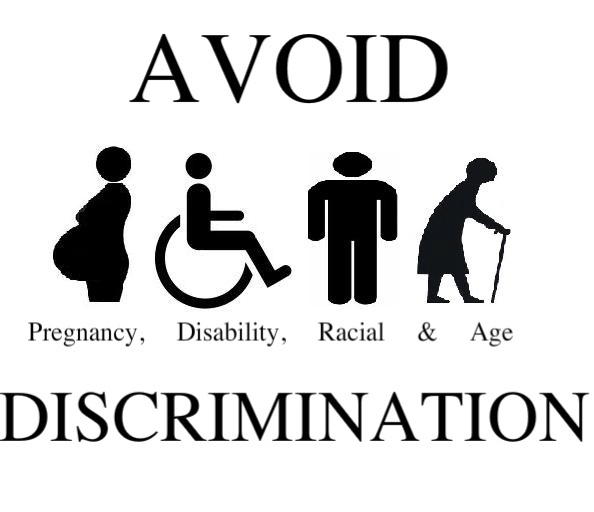 Not every anti-discrimination law however, applies to every employer. Title VII is applicable to employers with 15 or more employees. Therefore, each company is required to follow equal opportunity employment laws contingent on its size and location. Employers have an obligation to their employees however, to create an environment that encourages high performance levels and find ways to manage conduct that may be considered inappropriate, even if it is not illegal regardless of size (England, 2012). Although it is not illegal to ask a job applicant personal questions like age and marital status, a query may be posed as long as the employer can show that it is not discriminatory or can defend the practice as a business necessity. For example, if the job consists of counseling married couples, asking the candidate their marital status helps the employer assess whether they can offer advice based on their own experiences. Illustrative inquiries and procedures are not illegal; but there are reasons to avoid them. 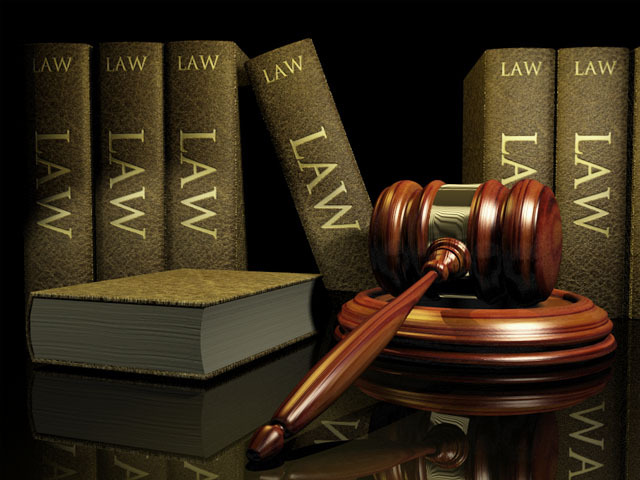 For instance, Federal law does not prohibit these questions, however, many state and county laws do. The Age Discrimination in Employment Act of 1967 for instance, makes it unlawful to discriminate against employees who are 40 years and older. In addition, the EEOC disapproves of this and employers may need to defend themselves. Furthermore, under the Americans with Disabilities Act (ADA) employers cannot pose questions about the arrest records of an applicant. Arrest records are not valid in calculating job performances. In addition, application forms should not contain questions that pertain to a candidate’s disabilities, worker compensation history, age arrest record, marital status or US citizenship. In short, personal information should be obtained for legitimate reasons like emergency contacts. If an employer seeks further information they can do so after an employee is hired and with the employee’s written consent, to determine whether the individual is capable of performing their job requirements safely with punctuality (Dessler, 2011). The EEOC guidelines state it is an employer’s duty to establish a workplace that is free of harassment and intimidation. Permitting this conduct can lead to litigation and compensatory damages. Employers are held responsible for hostile environments created by coworkers and clients (Dessler, 2011). Abhorrent behavior in any setting is unacceptable. The employers should clearly establish defined rules and parameters of what is accepted and unaccepted language and behavior ensuring employees are aware of these policies as well as the consequences for violating them. Although an occasional cuss word may not be considered offensive to most, creating an environment that makes others uncomfortable or cringe due to poor language is never good practice and it puts violators in a position of power because they know they will not be reprimanded. Leaders will experience problems because they did not have enough knowledge to identify inappropriate conduct. Cobb (2013) states that a work place where discrimination, harassment and poor behavioral choices are allowed to occur can undermine the goal pursuits of an organization and effect their profitability and growth. In addition, it has a damaging impact on the corporation and its public image. Costs from litigation, high employee turnover, low morale, absenteeism and counseling are the result of ineffective EEO knowledge. Harassment and discrimination create stress in the work place. Protecting the health and safety of the work environment and managing stress levels are complicated issues that can be successfully managed with efficient HR programs (Cobb, 2013). It is highly recommended that employers establish or hire an HR unit to help them with their EEO related issues. Cobb, E. P. (2013). Bullying, violence, harassment, discrimination, and stress. Louisville, KY, USA: CreateSpace Independent Publishing. England, D. (2012). The essential guide to handling workplace harassment & discrimination. (2nd, Ed.) Berkeley, CA, USA: Nolo. Thank you for your kind words. We appreciate the positive feedback and glad you found us!